If you were one of the thousands of people that contributed to Jolla's landmark crowdfunded tablet project, we've got some bad news: you may not be getting your Jolla Tablet. Those that have followed the Finnish company in recent months are already well aware of its struggles. As noted in a New Year's post on its official blog, the first small batch of Jolla Tablets was shipped to early Indiegogo backers in the fall. Serious financial issues in the latter months of 2015 crippled the company's production and forced it to rethink matters. 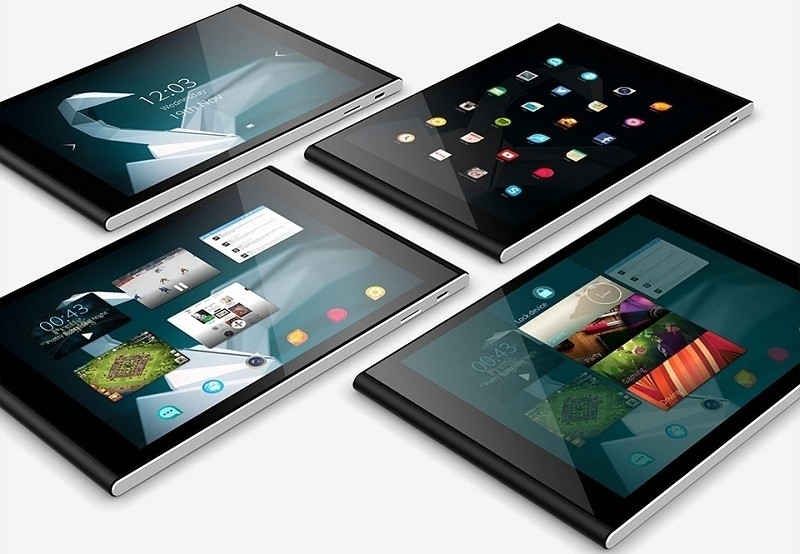 Jolla promised to ship out another small batch of tablets to backers in early 2016. The bad news, the company said, is that they will simply not be able to complete production to fulfill all contributions. In other words, this means that some people who backed the tablet campaign won't be receiving a Jolla Tablet. The company didn't provide any details regarding how many tablets it plans to ship or how many people will be left out in the cold. It did say, however, that contributors that don't get a tablet won't be left empty-handed and that they might have some positive surprises in store. Jolla said they'd have more information on that matter at a later date and invited readers to speculate on what the backup reward might be. As we've seen time and time again, crowdfunded campaigns aren't without risk. 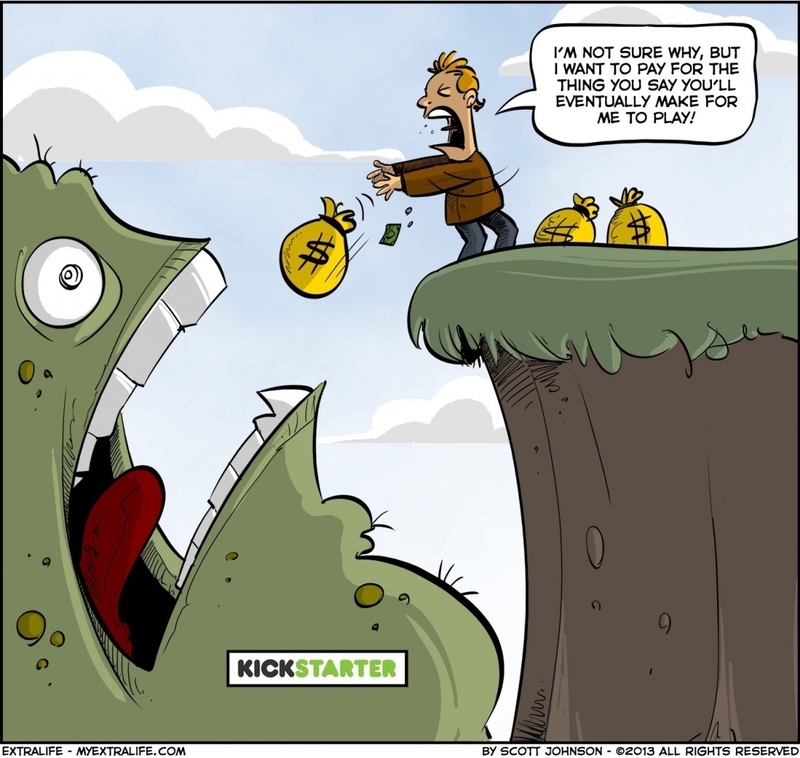 A recent study found that one in 10 Kickstarter projects fail to deliver on promised rewards and that eight percent of money donated ultimately went to failed campaigns. What's more, only 65 percent of backers surveyed said they received their reward on time. I'm utterly surprised the number is as low as 1 in 10. I was thinking more along the lines of 9 in 10. Statistically speaking, these numbers are pretty much in line with most joint ventures, but of course the start up's rarely reveal or discuss this for fear of being under or not funded at all. If the company were wise, they would have created a layered system with minimum investments to "earn" a free tablet or at least issued stock so the investors knew the actual value of their contribution. "and that they may have positive surprises in store". Wow, I'd feel really confident if I was a backer. I was supposed to get a tablet but I might get something else, totally fine with that lessor something else. (yeah right.) Maybe they'll get a bumper sticker? I'd say that "not all of our backers will get a Jolla Tablet" would have been much clearer than "all of our backers will not get a Jolla Tablet". The latter (which is the title) says that no backer will get a tablet, which, from reading the article, is simply not the case. I'd say that "all of our backers will not get a Jolla Tablet" would have been much clearer than "all of our backers will not get a Jolla Tablet". The latter (which is the title) says that no backer will get a tablet, which, from reading the article, is simply not the case. Is it just me, or are both of those sentences exactly the same? Chazz, mailpup and Puiu like this. I reread it so much that after a while they very much seemed different. Or possibly as much as a no expenses paid invitation to Jolla's bankruptcy proceedings. On the fridge magnet though, it would bring a "completely new and expansive meaning(*)" to the term "fine print". No, it's just me. Edited.